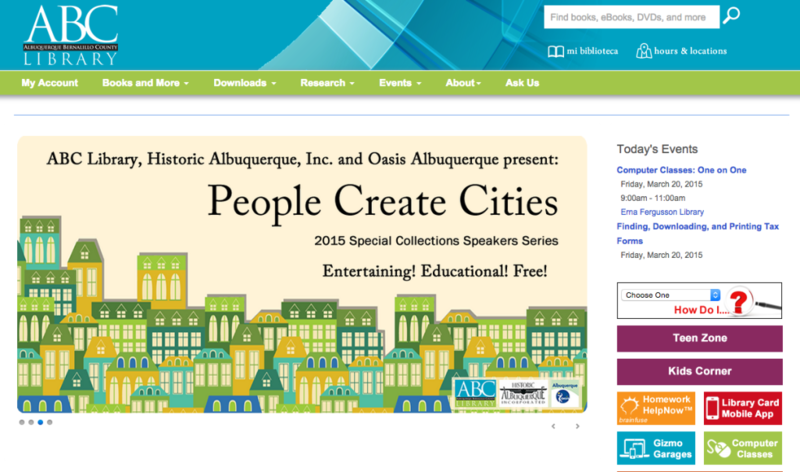 Welcome to Part 2 of my two-part series introducing LibGuides CMS for use as a website. Read Part 1 (with comments from Springshare!). This companion piece was released March 27. We can design surprisingly good websites with LibGuides 2.0 CMS. WordPress and Drupal are free and open source, but Springshare, the maker of LibGuides, also delivers reliable hosting and support for two grand a year. Moreover, even folks clueless about coding can quickly learn to maintain a LibGuides-based website because (1) the interface is drop-and-drag, fill-in-the-box intuitive, and (2) many academic librarians create research guides as part of their liaison duties and are already familiar with the system. Most importantly, libraries can customize LibGuides-based websites as extensively or minimally as available talent and time permits, without sacrificing visual appeal or usability–or control of the library’s own site. There are some great LibGuides-based websites out there. Springshare has compiled exemplars across various library sectors here and here. Below are screenshots showing what you can do. 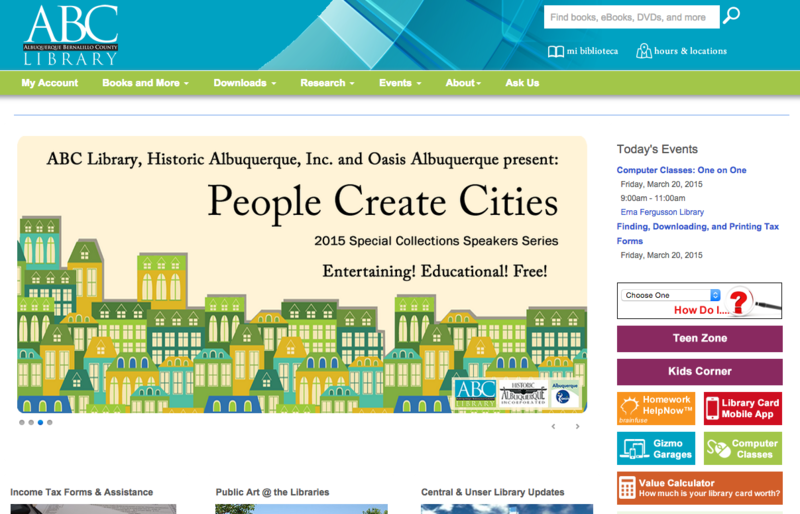 The Albuquerque and Bernalillo County (ABC) Library is that rare public library that uses LibGuides. The homepage is beautifully laid out, with tons of neat customizations and a carousel that actually enhances UX, despite the load time. 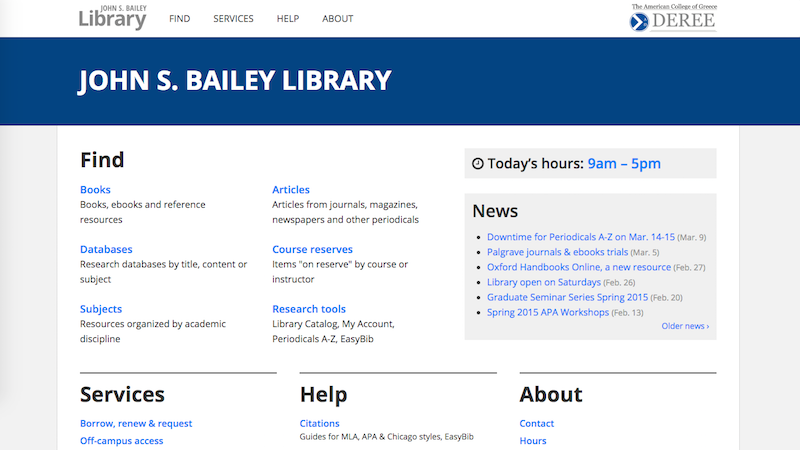 One of my favorite LibGuides sites! 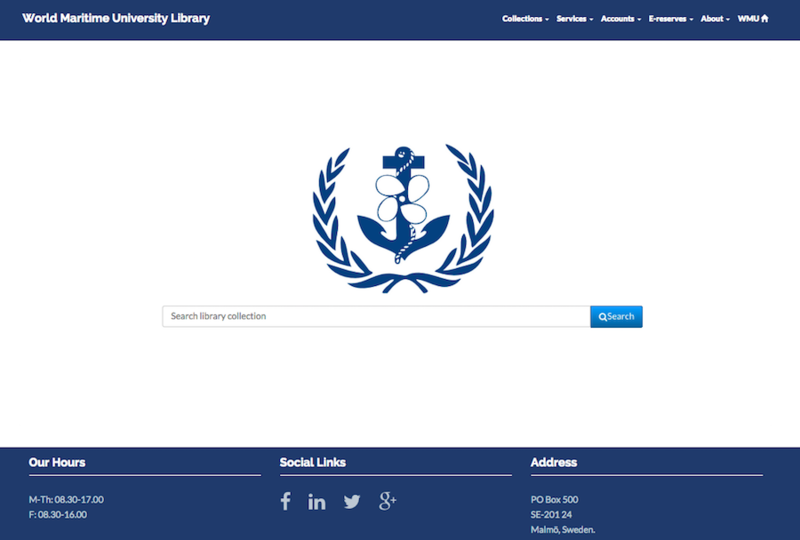 The World Maritime University Library, run by the United Nations, has a beautifully minimalist blue-and-white look – classic Scandinavian. Like Google, the logo and search box are front and center; everything else is placed discreetly in tabs at the top and bottom of the homepage. The American College of Greece’s John S. Bailey Library is text-heavy, but its navigation is as clear as the Aegean Sea. Note the absence of a federated search box, which, unless the algorithms are of search-engine caliber, tends to produce results that undergraduates find bewildering. Even you have other priorities or skills, you can still create a quality LibGuides-based website without major customizations to the stylesheets. Hillsborough Community College Library and Harrison College both do nice jobs, albeit with LibGuides 1.0. 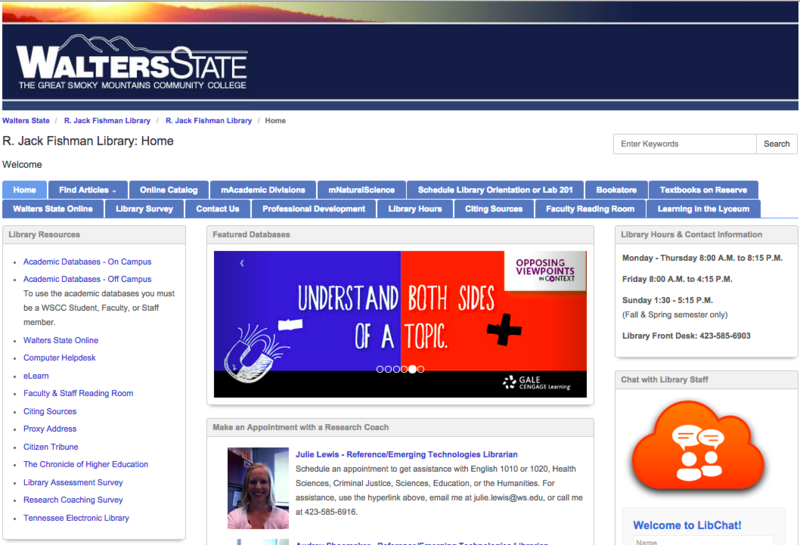 Walters State Community College did hardly any deep customizing of LibGuides 2.0, but its site is perfectly functional. Moving the Hodges University Library to LibGuides has followed a three-stage agile process. 1. September 2014. We upgraded the existing LibGuides CMS to LibGuides 2.0 and reorganized and enhanced existing content. Review my February 27 post for more on this first stage. 3. June 2015. We will roll out the next major iteration of our website, integrating OCLC’s new and improved WorldCat discovery layer, our new LibAnswers virtual reference service, and our revamped website to build better UX. The page header and federated search box will be optimized for mobile devices, as the rest of the site already is. Our motto? Continual improvement! Have you used LibGuides as a website? What is your experience? Original Content libguides, web design. permalink.